For use with Shimano Alfine FC-S500 Single Chainsets. Will this bolt onto a Dura Ace 7800 Crankset? Will this chain guard (and the chainring) bolt onto a 7800 crankset? The Alfine is only available up to 170mm length, (I prefer 175) and I happen to have a spare 7800 crank in 175 crank sitting around which I'd like to use with this single speed bike... Also, chain-alignment? 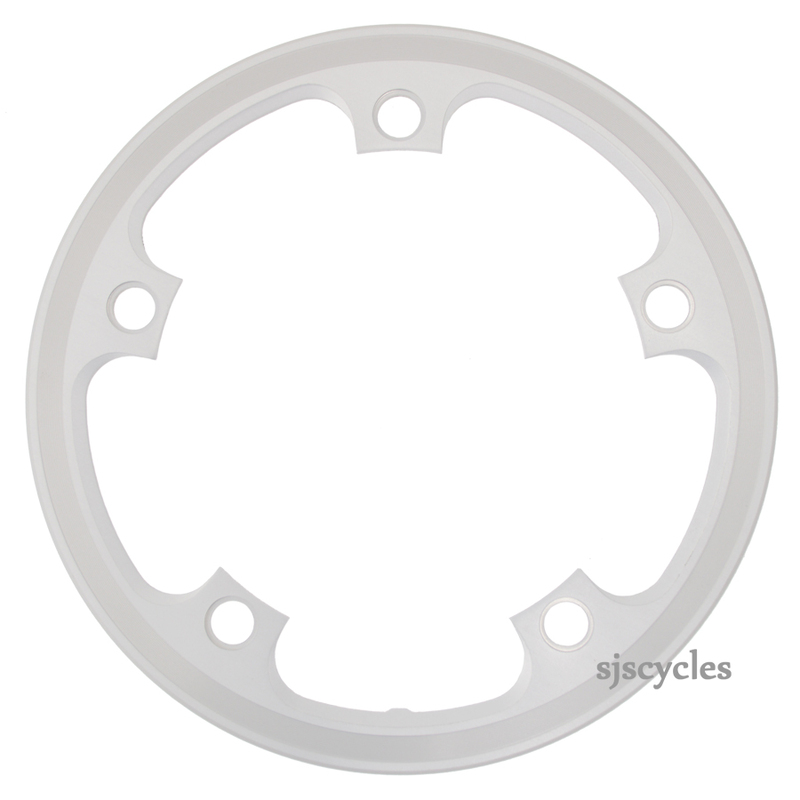 Will this require spacers or adapters? This should bolt on no problem, we would need to test fit to check chainline etc.